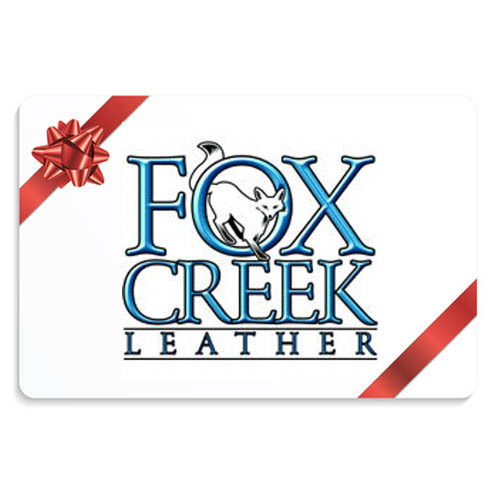 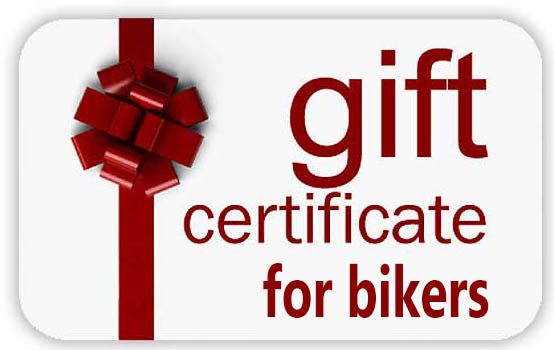 No matter what the occasion, a gift certificate to one of our featured brands is the perfect present for the biker or motorcycle enthusiast on your list. 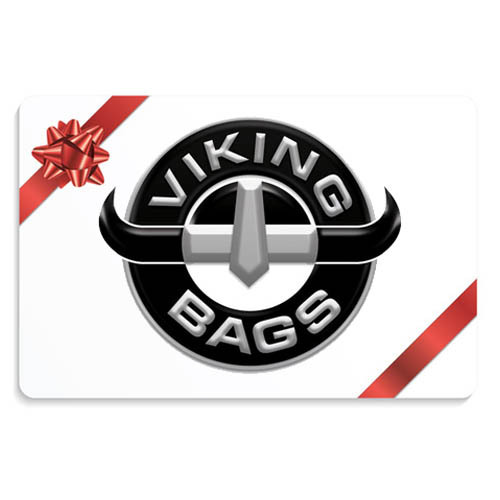 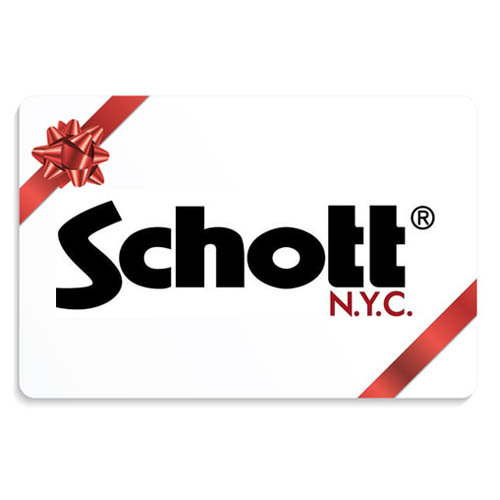 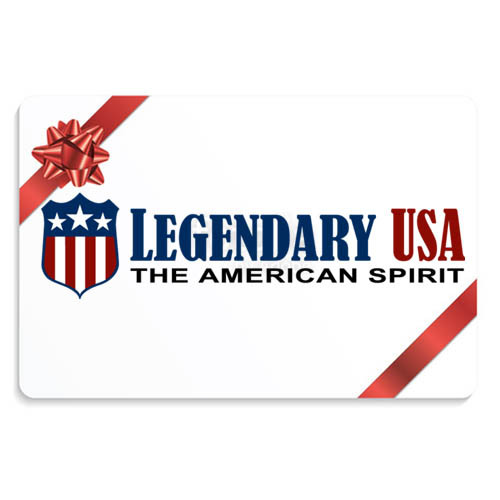 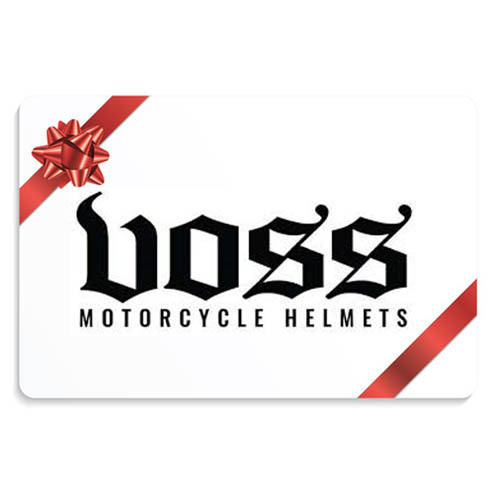 Birthdays, Christmas, anniversaries or any special occasion… these gift certificates, from our top motorcycle gear suppliers, will bring ear to ear grins and guaranteed happiness to any recipient with a love of motorcycles. 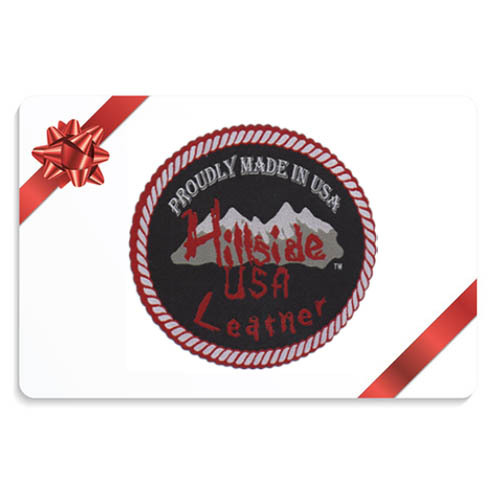 With premium motorcycle gear from the top manufacturers in the industry including Hillside USA, Fox Creek Leather, Viking Bags, Schott NYC, Legendary USA and Voss Helmets, your special someone is bound to find something to suit their riding needs.